After few covers on event, I'm finally back with a post sharing on one of my favorite mask! 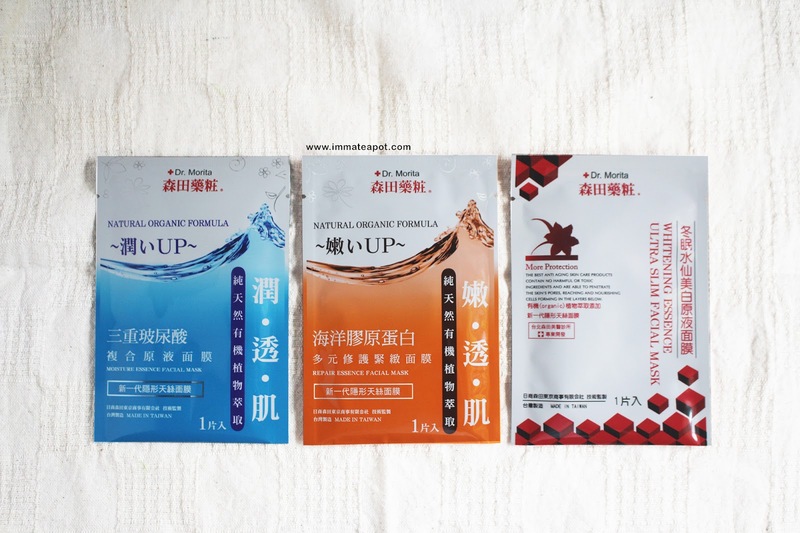 If you have been followed up my travel post in Taiwan, I have mentioned that I have actually bought tons of mask from Taiwan! 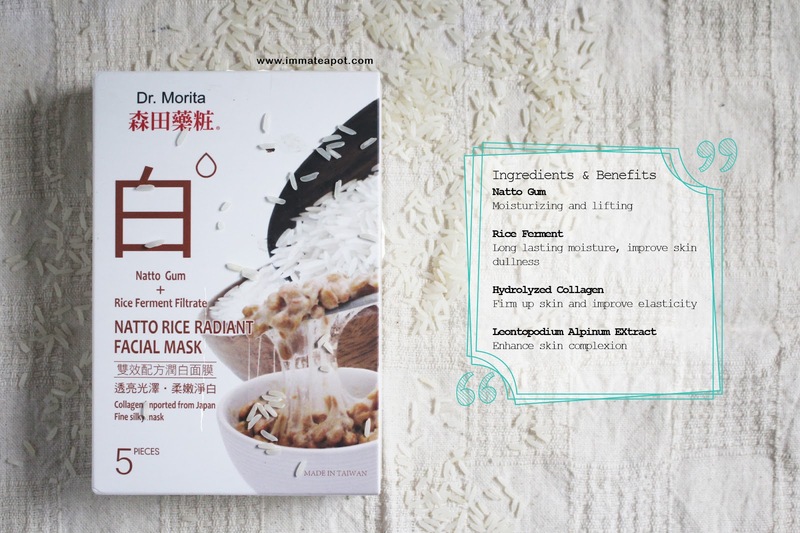 Beside the amazing hydrogel mask from Faith in Face, I have tried the mask from Dr. Morita too! 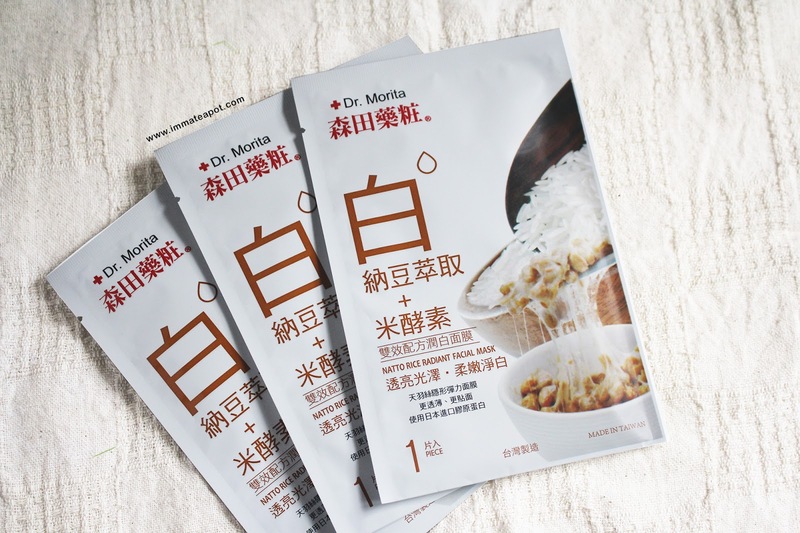 A well known mask brand from Taiwan and the price is so affordable, of course they always have promotion on Dr. Morita mask, buy 1 free 1 lol! So, I guess it's just the right time for me to share my honest review on the mask. Instead of purchasing in Taiwan again, Dr. Morita is now in Malaysia!
" 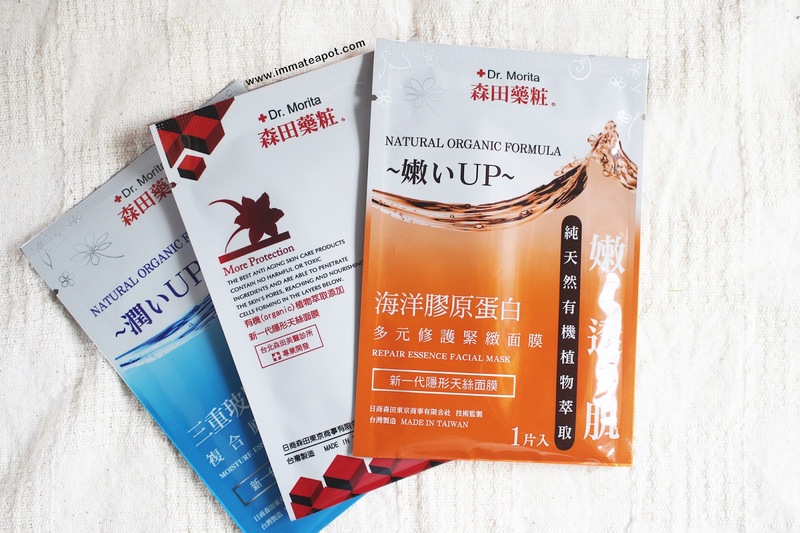 Dr. Morita has been established for 38 years, specialized in facial masks to cater all kind of skin concerns using medical grade pure and natural ingredients. It is also an official sponsor for Miss Hong Kong Pageant in 2015"
I guess everyone knows well about the benefit of rice water or even rice ferment on skincare, as they are widely used on most of the famous skincare products, like SK II and some other brand in Japan/ Korea. They said, rice is the secret of maintaining skin youthfulness and radiance! Beside, rice helps to cure acne, shrink pores and brighten the skin complexion! 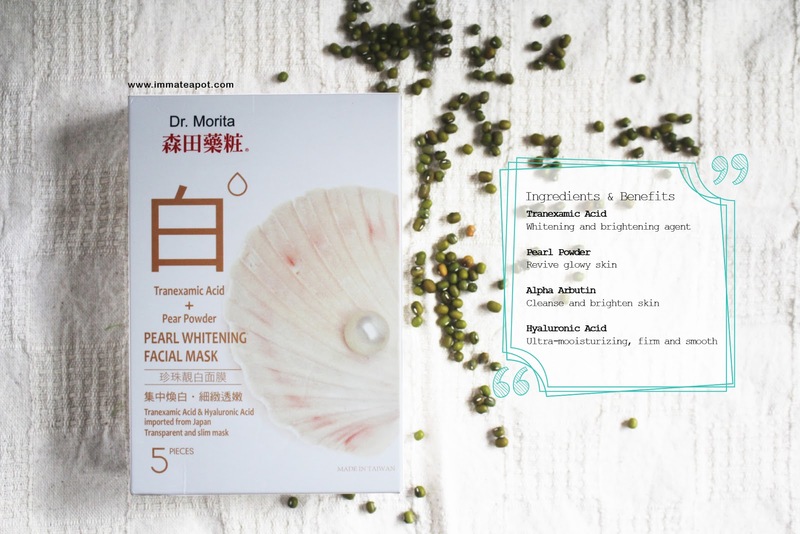 Pearl is known as the nutrient-rice powder that was used in a lot of facial treatment back in Egypt, China and Japan for almost a thousand year. Pearl powder helps to calm and nourish the skin, leaving skin with with silky smooth texture. Now we know the secret within the luxury pearl powder?! 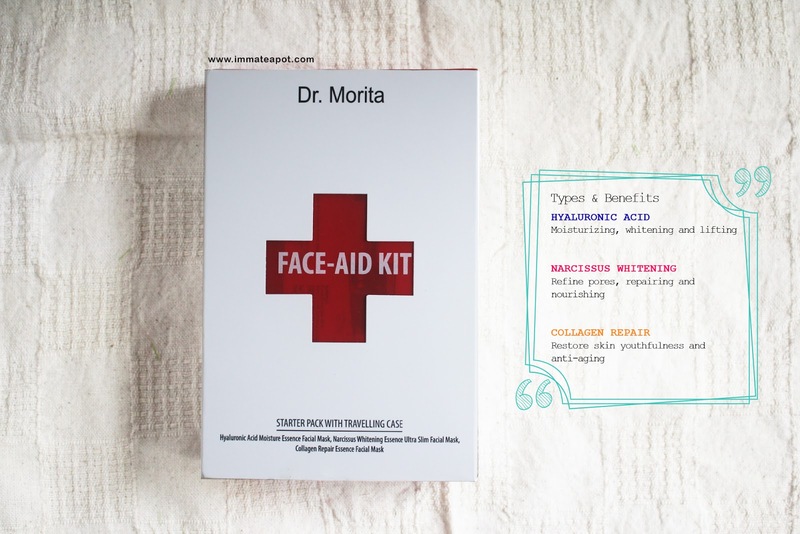 Last but not least, here's a box of Dr. Morita Face Aid Kit, a starter pack which is definitely convenient for travel! 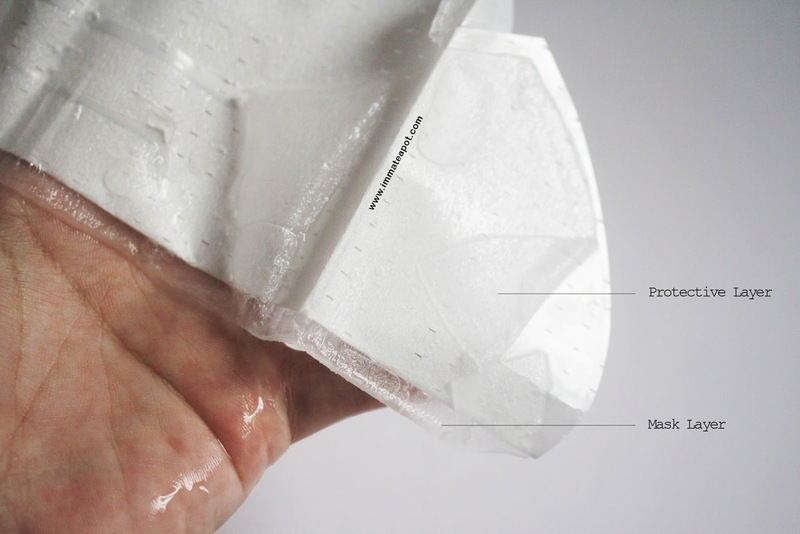 HA Moisture Essence Facial Mask - provide locks-in moisture and deep penetration. Narcissus Whitening Essence Ultra Slim Mask - a mask the comes with thiniest sheet that helps maximizing absorption and penetration. This mask helps to suppress formation of melanin, brighten the skin and dark spots. Collagen Repair Essence Mask - promote skin renewal and firm up the skin. As usual, the mask comes with a protective layer and with a very light fragrance scent. 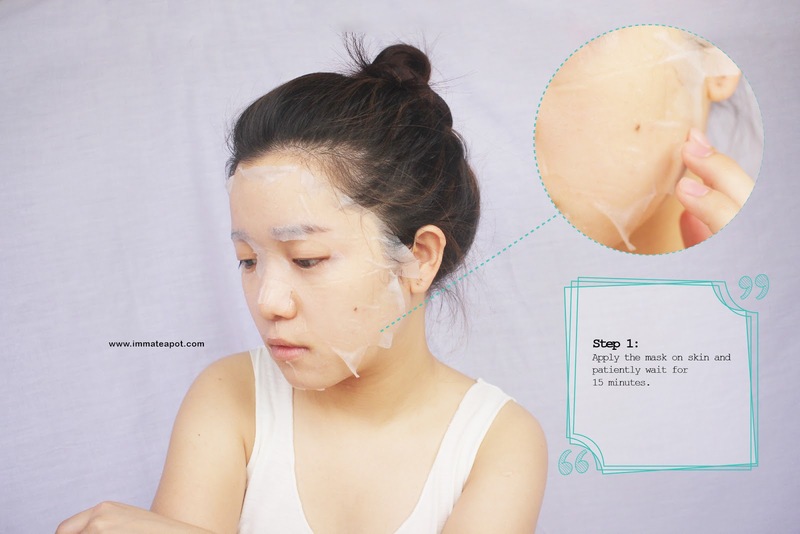 This is what I love about Dr. Morita Mask! The mask sheet is so fine and silky! The texture is so soft and smooth, yet it grips really well on the skin! I may just apply it while doing some other thing in front of my laptop, without any need of worrying the mask may fall. However, I may have to worry that the overflow of essence haha! Yeap! The mask is full of nourishing essence and the essence is even dripping! Aren't they too generous? Sometimes, I don't even have to worry about over-mask, because the mask is still moisture and full of essence even after 20 minutes. You know what? For the remaining essence on the pack, I will just use up all of them on my neck, as well as using it as a moisturizing lotion on my elbow and ankle! 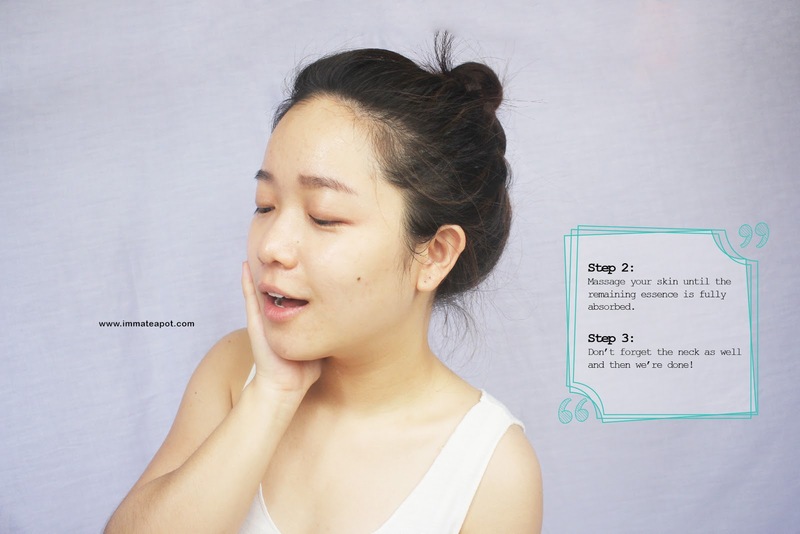 Like usual, apply the mask on cleansed face for about 15 to 20 minutes. 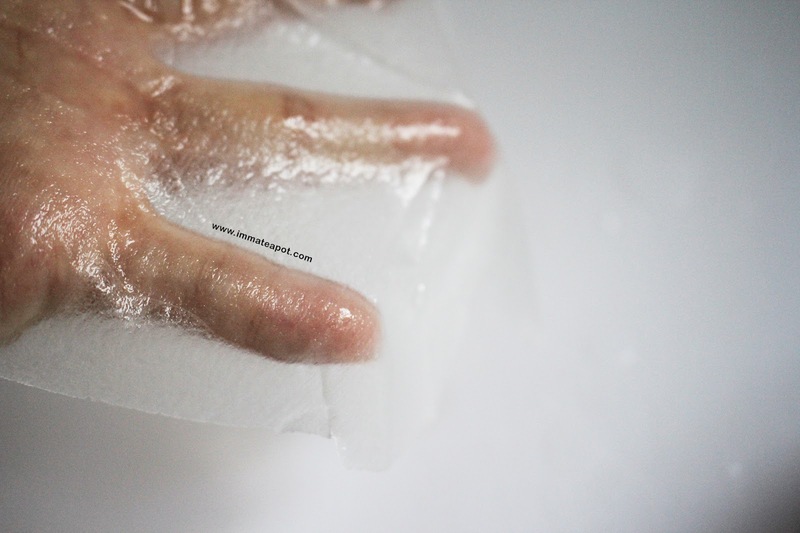 After a good 20 minutes, you may surprise how your skins turn glowy, moisture and whiten in the end! 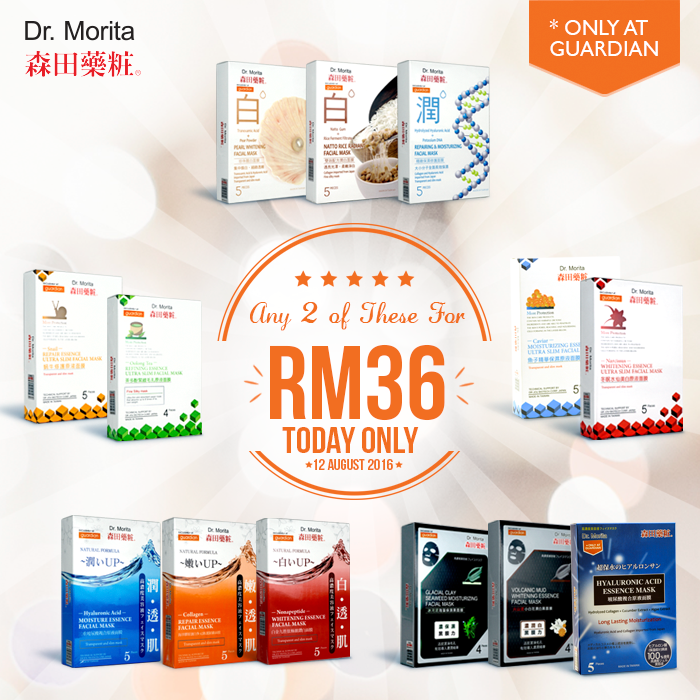 Here's a good news to share with all, Dr. Morita is now available in Guardian! There's a promotion going on as well! 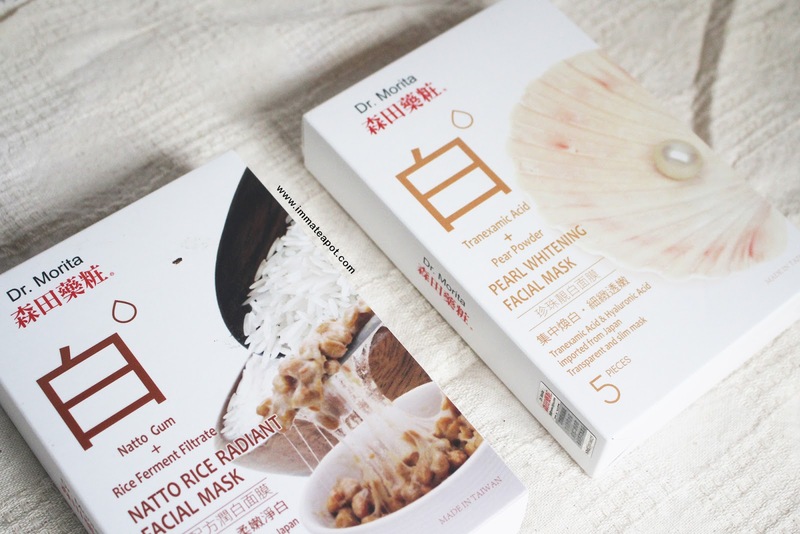 Any two of the masks at only RM36! Nice silky masks! Need one for my face too! These masks are so affordable. I have not heard of them before. Would like to try them one day. I heard of Dr. Morito but I have not tried it before. Looks good! 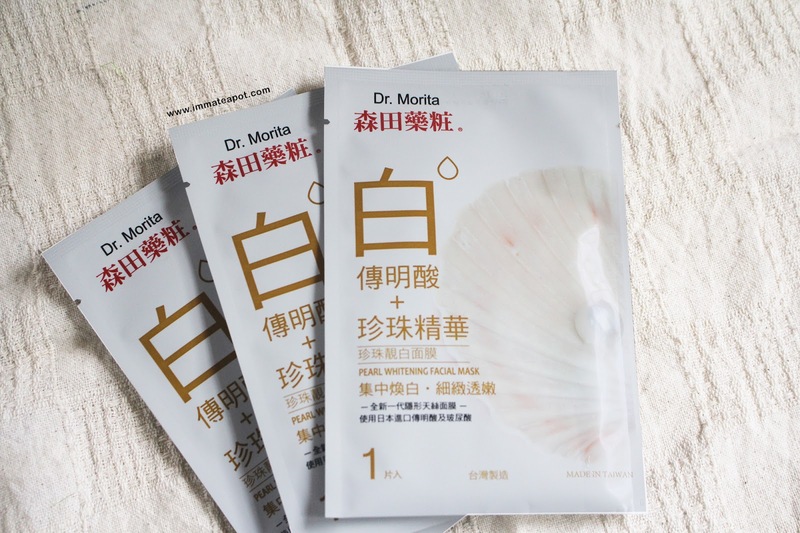 Dr. Morita Mask looks suitable for my skin. With that price, I want to stock up some. I've tried one of these masks before. I super love it. And the price are affordable too. i love their mask!!! Really moisturizing!! Yes, Im thinking to get another 2 boxes for myself! Their masks really good! Nice photo taken dear! Look like a nice mask to use. I tried Dr Morita Mask also.. Loving it! Nice! I love their masks too!!! Very affordable and effective! My Favourite is their hydrating mask cos my skin looks so plumped after use. The offer is too good to pass! Looks like a good mask. Will get some from Guardian soon. wow looka good to try. no use this brand yet gonna check see. Can see that the mask is soaking with the serum! the mask packaging showing food instead, could be mistaken for rice. there's never enough masks for me, can use daily. the packaging is so unique. at first i thought it's rice! lol. but very special and it stays in my mind. what is the price u get for this Morita MAsk at Taiwan?